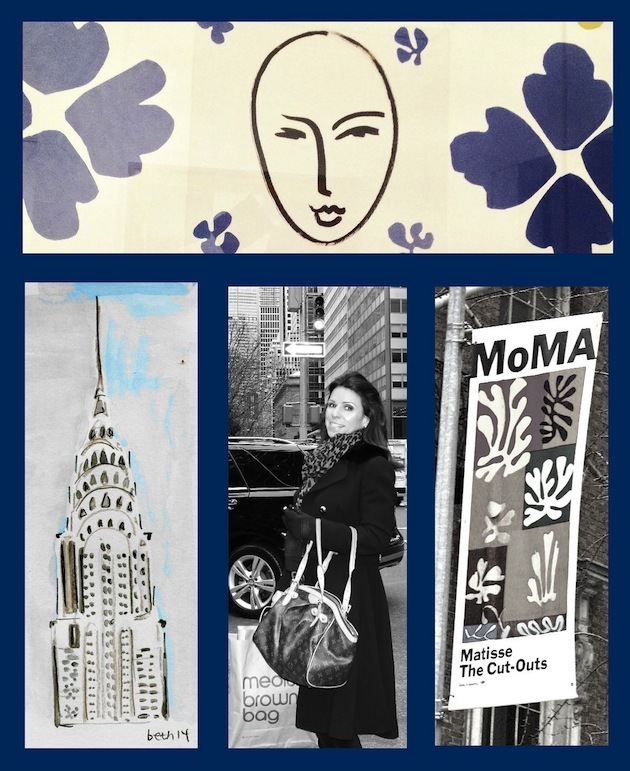 I gave myself a Christmas present this year…..a quick trip to NYC to see the Matisse Cut Outs Exhibit at MOMA! 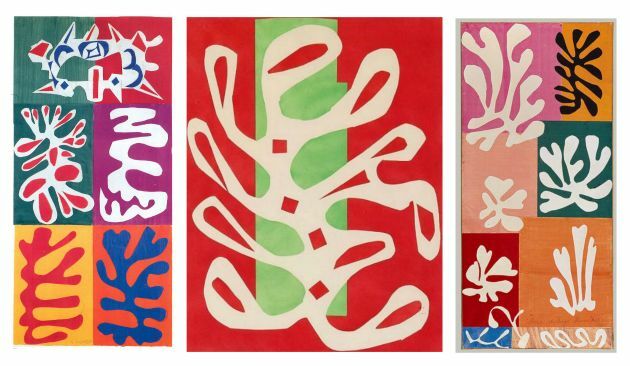 I am so inspired and humbled by the simple beauty of these collages…..I can’t wait to get my hands on some construction paper, paste and scissors over the next couple of weeks as the work world slows down and I can enjoy some time off with family and new art supplies! Artsy features the world’s leading galleries, museum collections, foundations, artist estates, art fairs, and benefit auctions, all in one place. Their growing database of 230,000 images of art, architecture, and design by 25,000 artists spans historical, modern, and contemporary works, and includes the largest online database of contemporary art. Artsy is used by art lovers, museum-goers, patrons, collectors, students, and educators to discover, learn about, and collect art. More on my visit to MOMA to come!